Noida base company Ringing bells “Freedom 251 smartphone price just 250 only” that is main reason to 7 crore people registration in short time. Some people say about that fake one or scheme one but is truth “Ringing bells” promise Freedom 251 deliver on 8 July 2016 but first unit only 5000 phone provided to tell his conference. 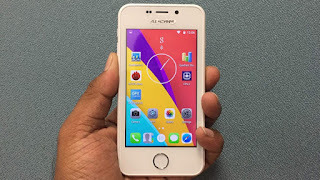 Company in future to more handset launch if government some help and provided some fund to definite help for medium class people. In first time “Ringing bells” announce on Freedom 251 in Feb-16. In Sep 2015 Ringing bells.PVT.LTD to start up at UP(Uttar Pradesh ) relative place “Mohit Goel” is launching. 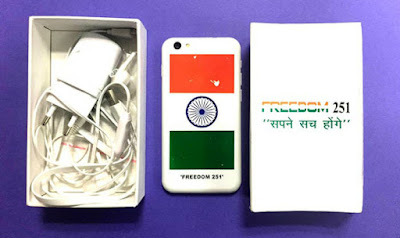 He is announce Freedom 251 price cost to provide only 250rs. This kind of announce every one breaking news into private with commercial sector. This news spread away in short time in global world. 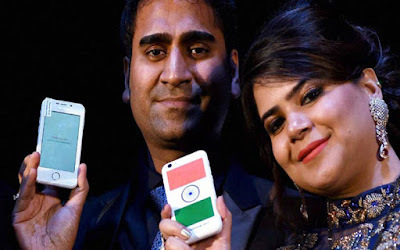 Also mohit goel is no any kind of experience in mobile sector with no any manufacturer plant. 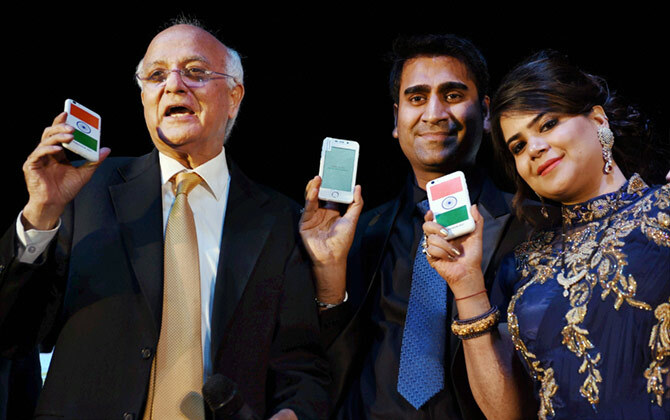 So first one to announce of it, to major controversy in mobile world. Starting time booking is open for everyone when this website is crash because huge crowd to online booking at same time that reason website is not response and crash every time to book. If start booking when 30 thousand people to pay for booking but government rules and regulation policy to pay return consumer. Ringing bells again announce one mobile available cash on delivery to pay. 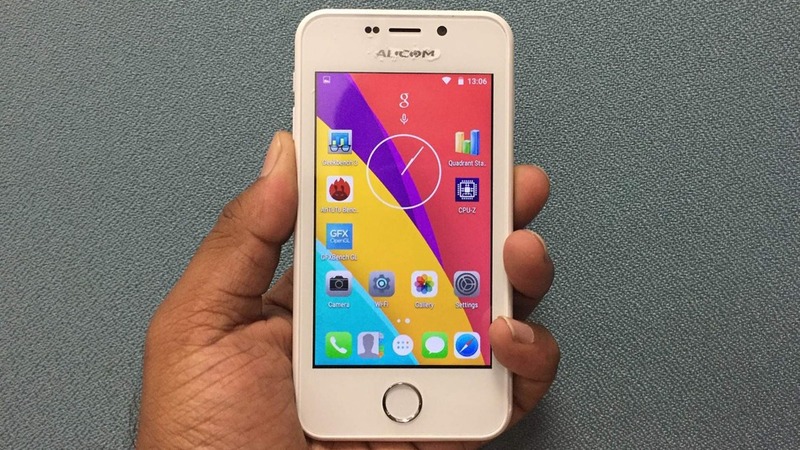 Also chief director mohit gohel to say every one register for this phone to deliver definitely. Company also some issue arise when website to crash. IT department of India also to be complete analysis and every criteria to check also every one gathering detail included people to also collect passport detail. Now company some frank and some cheating issue to included FIR in Noida base police station. In act of 420 to include FIR. 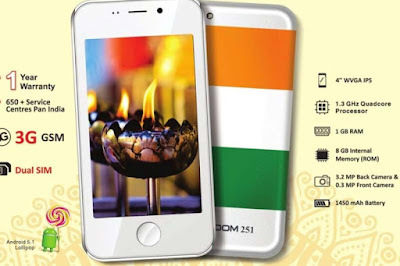 Now chief director mohit goel 28-June to discuss about Freedom 251 to write official letter on PM. In this latter discuss about positive factor and useful for everyone this kind of discuss on to meet and explain on PM. Also PM in India to some support for one because digital India some more step ahead.